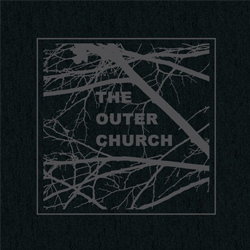 Very excited to announce I have a track on the new “elsewhere-music” compilation put out by The Outer Church (who has previously screened I CAN SEE YOU a few times at their live events) and Front & Follow records. The comp is ridiculously good and I’m honored to have a spot on it. If you like electronic / soundscape / psychedelic / noise / hauntology / occult music you will really dig this thing. My track, “Tomorrow in New York City,” is a vastly-abstracted reworking of the title credit music from I CAN SEE YOU. Available for pre-order here! Out on August 5th!